The all-vinyl, Black Circle Radio takes you back to the roots of radio.Take comfort in the old, and you may just learn something new. Hosted by Program Director Mitch “Mitch-a-Palooza” Anderson and Debra “DJ Crinkle” Warren. Port City Sound is a all vinyl program to explore the theme of “something new”. Tune in and you will hear anything from black metal to grime to dub to punk to indie rock. If its something new, we will play it. We often have guest musicians on highlighting their record collections, talk about upcoming gigs from around town, and generally goof off and have a good time. Hosted by Travis aka DJ Deep Cuts, Darby Splash, and DJ Schultzie. 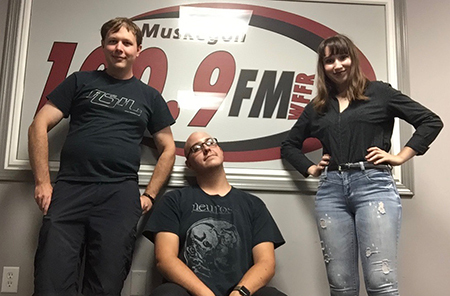 Tune in to Muskegon 100.9FM for West Michigan’s first Celtic Radio program! Sounds Like Ireland is sponsored by the Michigan Irish Music Festival and hosted by “The Voice of the Michigan Irish Music Festival” Bill Marshall. 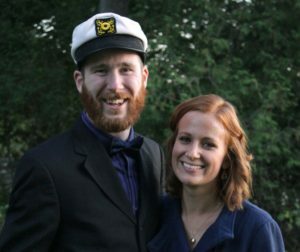 In addition to terrific tunes, Bill will bring in special guests for each show and talk about all things Irish in West Michigan. Put it in your calendar or set an alarm on your phone! We are pretty excited that the airwaves will be extra special on these Thursday’s! 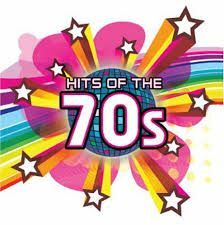 The Grooviest show on radio playing classic hits from the 1970’s. We play Rock, Soft Rock, Soul, Disco you name it, we play it! 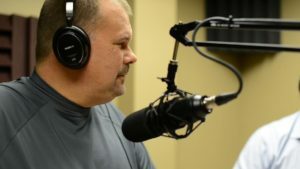 “The Keeping Your Money Show” is a listener-focused radio program dedicated to decoding all of the double-talk used by the financial industry and exposing facts and information that will actually help listeners keep more of their money today, tomorrow, in retirement, and beyond.The show “cuts through all the bulls, booyahs, and bells”. to bring you information that actually helps you towards retirement. Hosted by Jaime Westenbarger, Shannon Simon and Bart Steindler it can be heard weekly on numerous stations nationwide.Since its inception in 2009 in Grand Rapids, hosts Jaime, Shannon and Bart have expanded The Keeping Your Money Show to multiple stations and regions heard all weekend long. 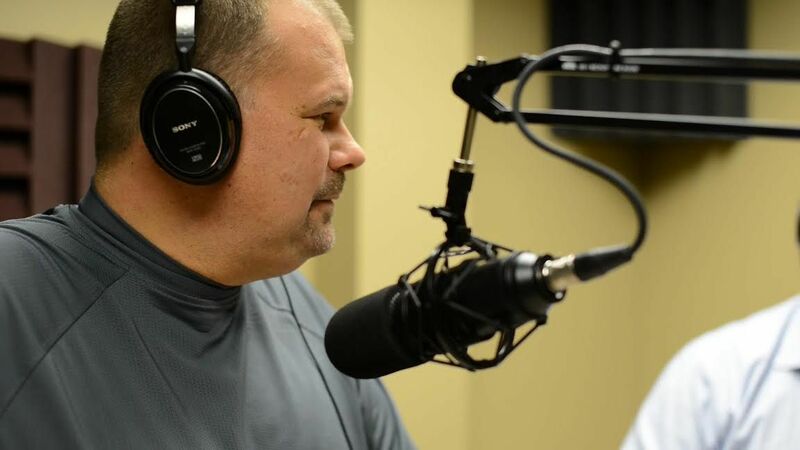 At 9:45am the ‘What’s Up Muskegon’ segment hosted by Troy Fox airs every Saturday during The Keeping Your Money Show. “What’s Up Muskegon is all about the positive news and events along the Lakeshore. 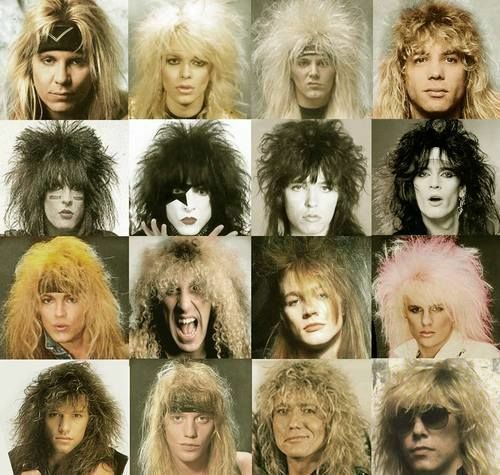 Classic 80s Rock. Playing your favorite hits from AC/DC to Zebra. There is only one rule to The BIG Hand Band Show: Crank it up!! !